The project included the preparation of an urban design plan on 1000 dunams (250 acres) of land and detailed programs for the new support areas in excess of 400,000 sq.m. the commission included the co-ordination of a multi-disciplined team for various aviation facilities, large aircraft hangers, maintenance apron, maintenance buildings, duty free logistics centre, front cargo storage, catering facilities, air mail handling unit, airports authority office building, central parking garages. The project included the preparation of an urban design plan on 1000 dunams (250 acres) of land and detailed programs for the new support areas in excess of 400,000 sq.m. 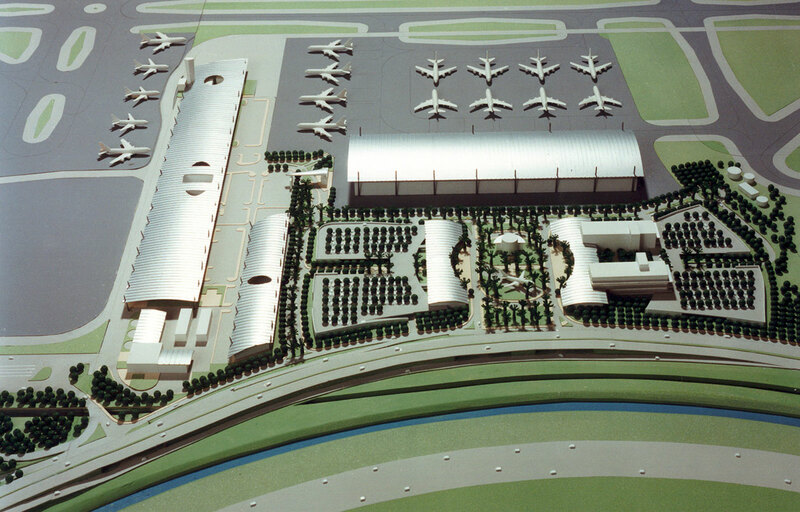 the commission included the co-ordination of a multi-disciplined team for various aviation facilities, large aircraft hangers, maintenance apron, maintenance buildings, duty free logistics centre, front cargo storage, catering facilities, air mail handling unit, airports authority office building, central parking garages. 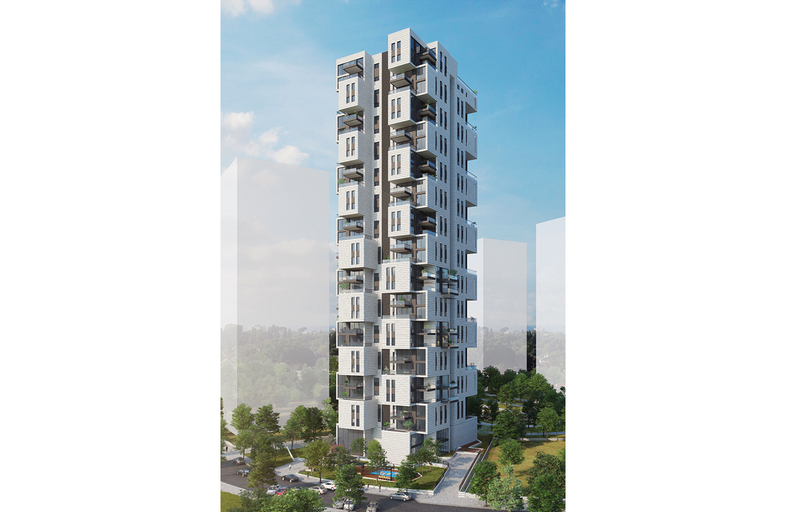 The project included the preparation of an urban design plan on 1000 dunams (250 acres) of land and detailed programs for the new support areas in excess of 400,000 sq.m. 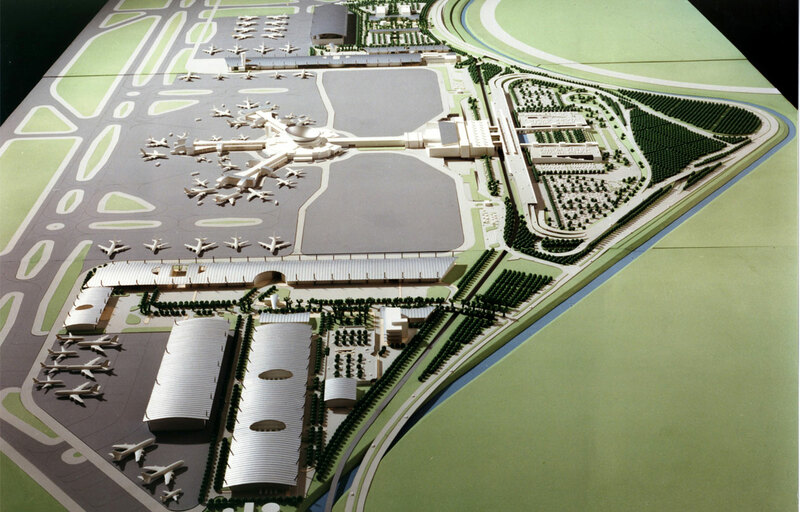 the commission included the co-ordination of a multi-disciplined team for various aviation facilities, large aircraft hangers, maintenance apron, maintenance buildings, duty free logistics centre, front cargo storage, catering facilities, air mail handling unit, airports authority office building, central parking garages.